Around the globe, in all facets of life, the Oura Community is overflowing with motivated people accomplishing some pretty impressive goals. From time to time, we will feature the stories of these individuals to inspire and enlighten us all. 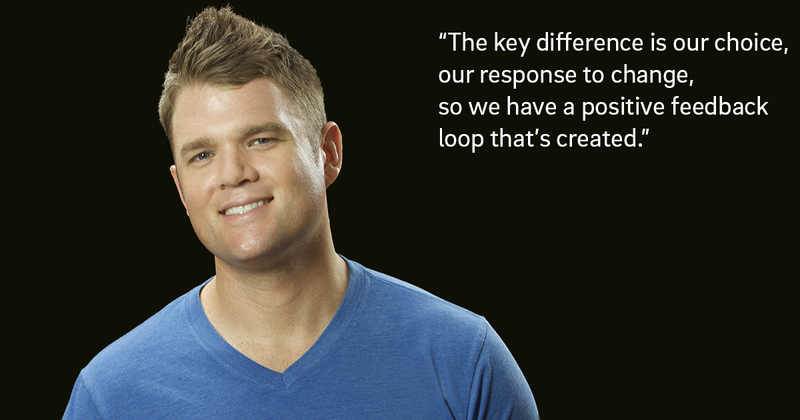 Today, we are happy to share the thoughts of Josh Trent – the founder of Wellness Force. We’re proud to call Josh one of our Ambassadors, as he as well as anyone, understands the importance of whole body wellness. From the importance of feedback in service of changing our habits, paying attention to our restorative moments and the importance of sleep, he just gets it. 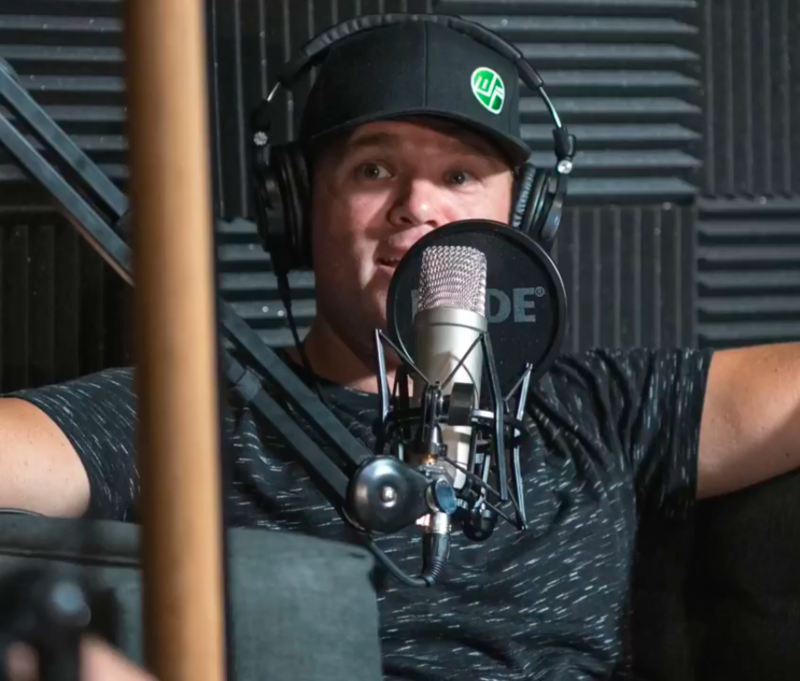 It’s the reason why he’s built one of the most popular podcasts for self-improvement. Listen to the lively and informative conversation with Josh now. Ready? Hear the full interview now. Our thanks to Josh for sharing his time and insights with the Oura Community! 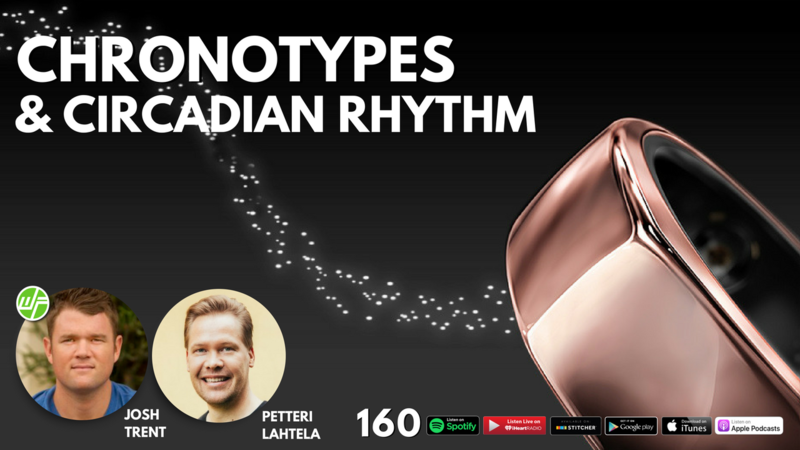 Also, in case you haven’t heard the interview on Wellness Force Radio, listen to Josh interview our own Petteri Latehla on Oura and chronotypes. Until next time this is your Oura Conversation host, Dave, signing off. Are you looking for a way to get the data and insights for more powerful personalized feedback loops? Learn how the new Oura ring can empower your decision-making.